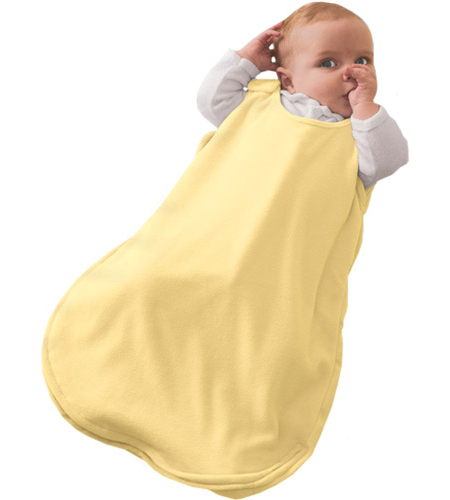 Give your baby the right to have a deluxe sleep. 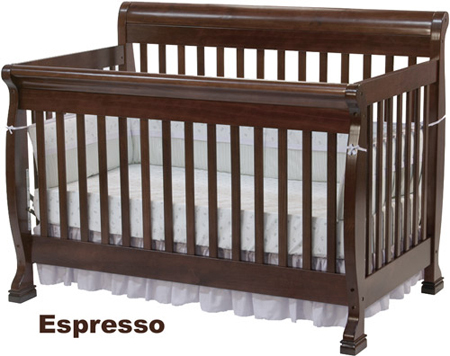 Kalani Crib is a perfect center piece for any nursery. It is designed so beautifully that it looks so elegant and solid. 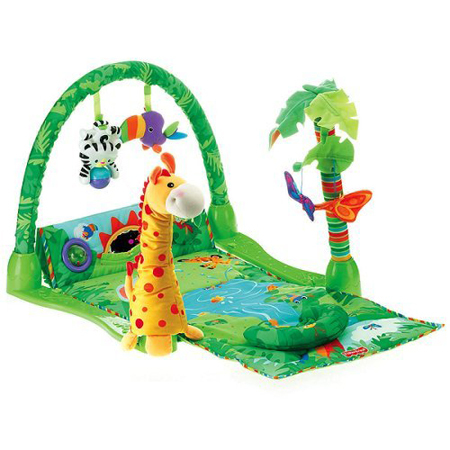 The main feature of Rainforest Gym is to make your just born baby physically active through some attractive baby dolls hung above your baby and making them go for that doll which will help them to move their hand and body and there by increasing their amount of physical activity. Your Kid’s First Baby Giraffe Blanket! Ever been worried about your baby while he sleeps? Have spent many sleepless nights getting up to check on the baby? 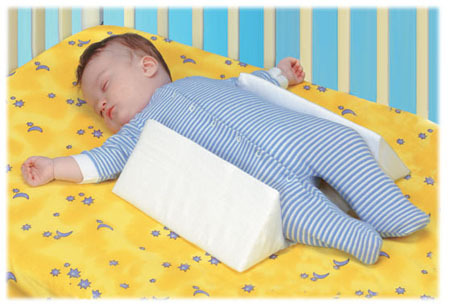 Always wanted to keep your baby close to you while he slept? 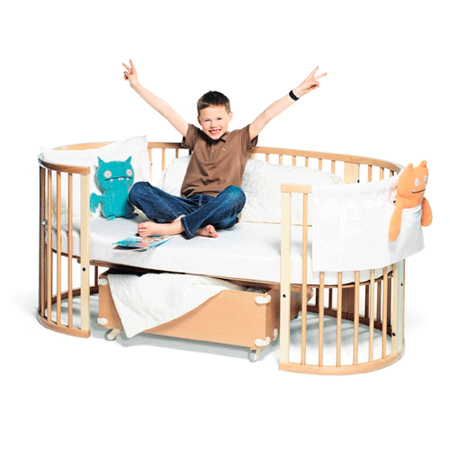 Well the solution to all your problems is here the Bloom Baby Bed Concept To Ensure Baby Safety. 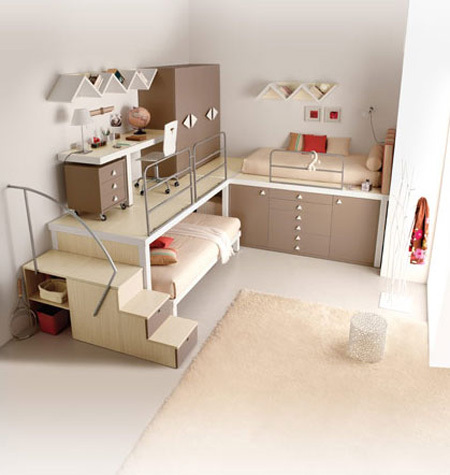 Give the kid’s room, a personal touch! 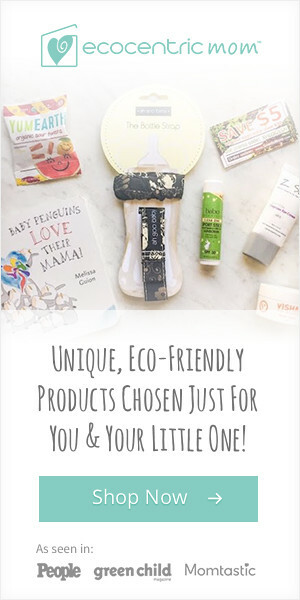 Its time you make your child feel special and different from the rest. What better way to do it than to decorate his room with a pillow that has the alphabet of his name! 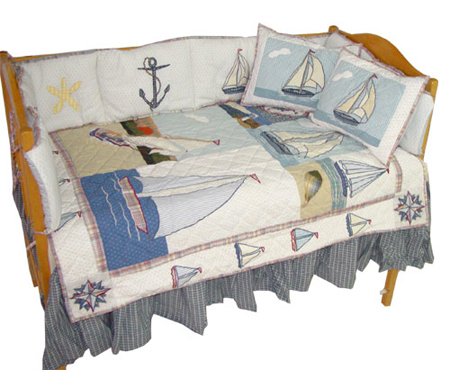 They are the perfect add-on’s to give the room a fun touch. 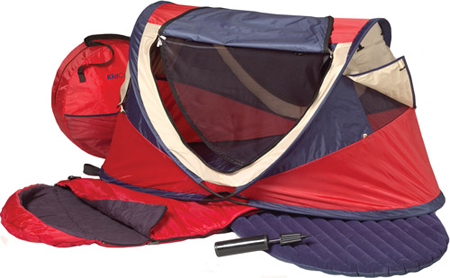 Kidco PeaPod Plus Travel Bed : Travel Made Easy!